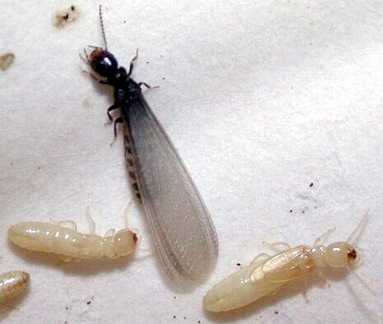 Termites, like any other creatures, have to poop. Termite droppings are called frass, which is really just a fancy name for termite crap. 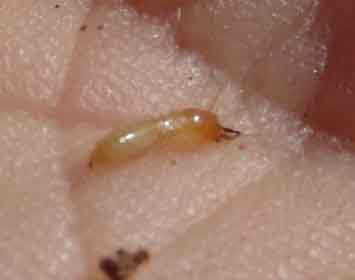 Termite frass are little round pellets. Frass ends up as a combination of what the termites eat; a plant and wood mixture. 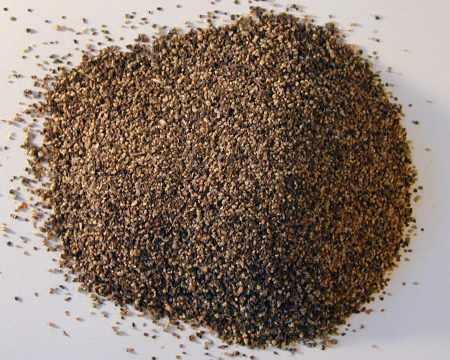 These are formed into little pellets. And depending on the termite species, they are used or disguarded. 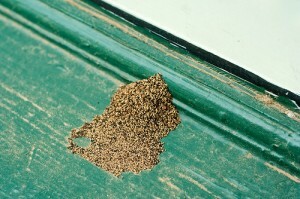 When it comes to subterranean termites, they use their termite droppings as a construction material. The waste is heavily mixed with dirt and saliva to make it stick together and to make it stronger. Subterranean termites prefer to always stay in contact with the ground and to be protected from exposure so their bodies won’t dry out. But their food sources are frequently outside the colony where they live. To safely get to their food they sometimes have to cross open spaces. This is one place where they use their pellets. 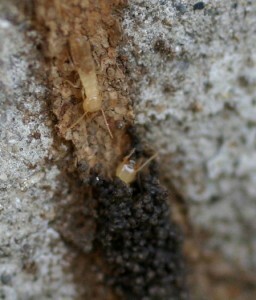 With this mixed termite poop they construct termite tubes. These tubes allow them to cover open spaces with tubes to safely access their food sources. Besides constructing these shelter tubes the frass is used to repair broken areas of the nest. This is sometimes needed when they accidentally break though the wood they are eating. They will simply cover the opening with mud-mixed droppings. 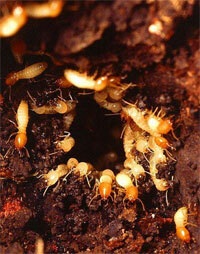 Drywood termites live almost entirely within the wood they are eating. You almost never see them. For them, space is limited, so their droppings can be a major problem. So while the termites droppings get used differently from termite species to species, termite poop can be a clear sign of termite activity.